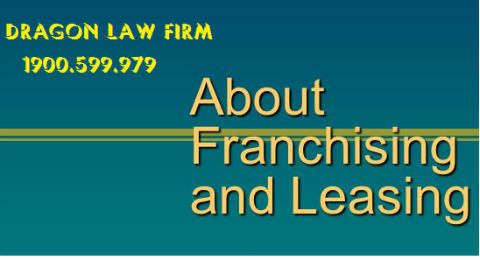 The franchisor has the right to control and assist to franchisee in running the business. 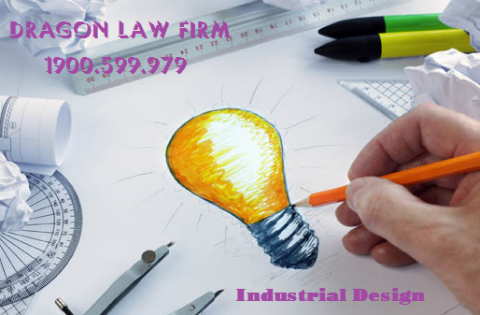 The purchase and sale of goods and provision of services are conducted in a manner of business organization specified by the franchisor and fitted with a trademark. 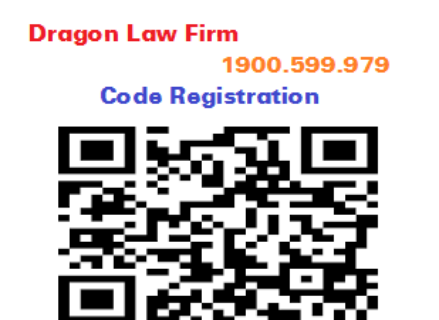 Dragon Law Firm, the best legal company in Hanoi, would like to provide to Customers the commercial franchising services. 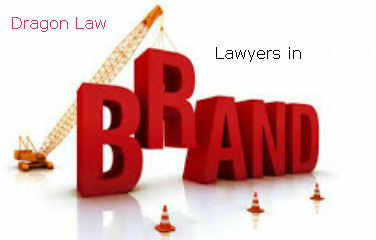 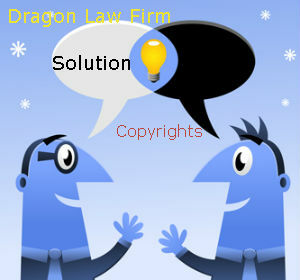 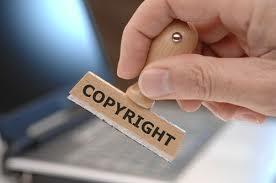 Clients can easy contact to lawyers of intellectual property at hotline number 1900.599.979 for more help. 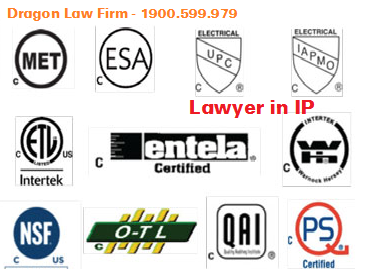 - Issues relating to the operation of domestic franchise, the franchise from abroad into Vietnam and from Vietnam to foreign countries, with special support in the legal aspects relating to commercial law, competition law, contract law and the law on intellectual property. 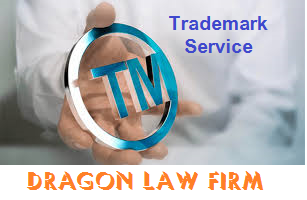 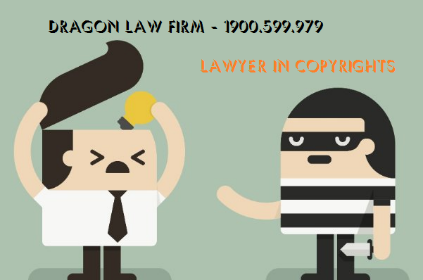 Any questions about the relevant franchising registration in Vietnam, Clients please feel free to call to lawyers specializing in trademark at Dragon Law through hotline 1900.599.979 for quick and efficient advice!